POPonlinemj is back and better then ever. It has a new look, and a new home. Please click on the link below to visit the new POPonlinemj website. Thank you to everyone who's visited this website over the years. 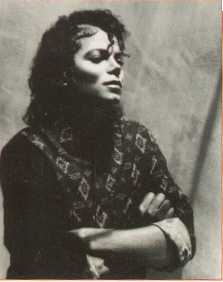 I ask that you continue the legacy by joining me at the new POPonlinemj. It's a new era, a new website. I think you'll love it.